On 28th of February our school celebrated the 32nd National Science Day. This day is celebrated each year to mark the discovery of the Raman effect by Indian Physicist Sir C.V.Raman on 28th February 1928. On this day we conducted various activities in the school. In the morning a talk was given about the significance of this day and also about the importance of science in our day to day lives. In the latter part of the day many activities related to science such as experiments and games, rangoli making, chart/poster making, essay writing and displaying informative videos were conducted. 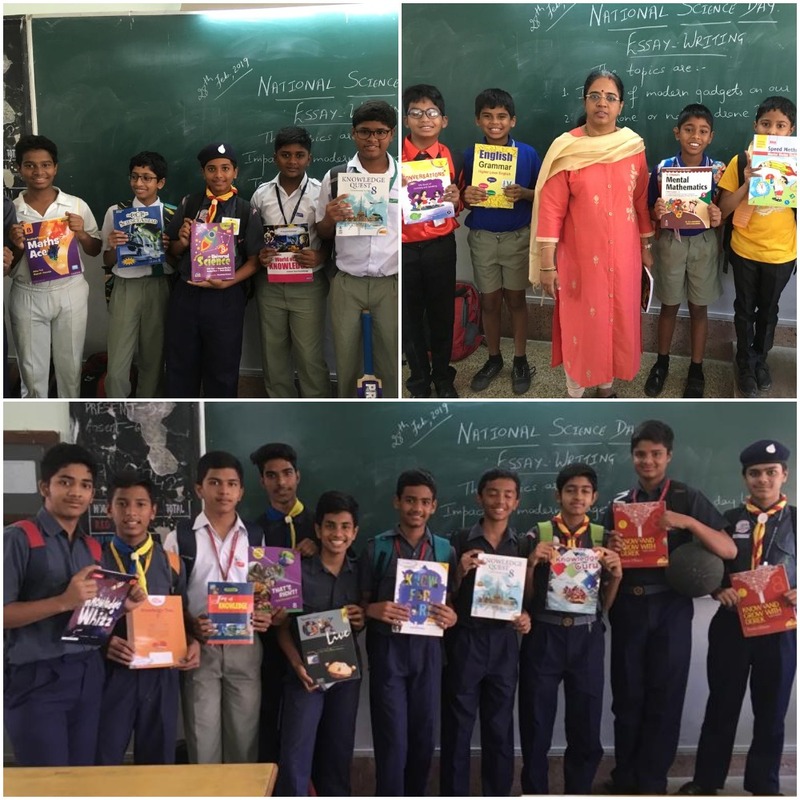 Majority of the students took part in these activities and enjoyed it to the fullest. The students observed various projects and gathered lot of information through them. They also gained knowledge by seeing the different types of rangolis and charts. They also learnt about the knowledge of the importance of modern gadgets in our day to day lives through essay writing. 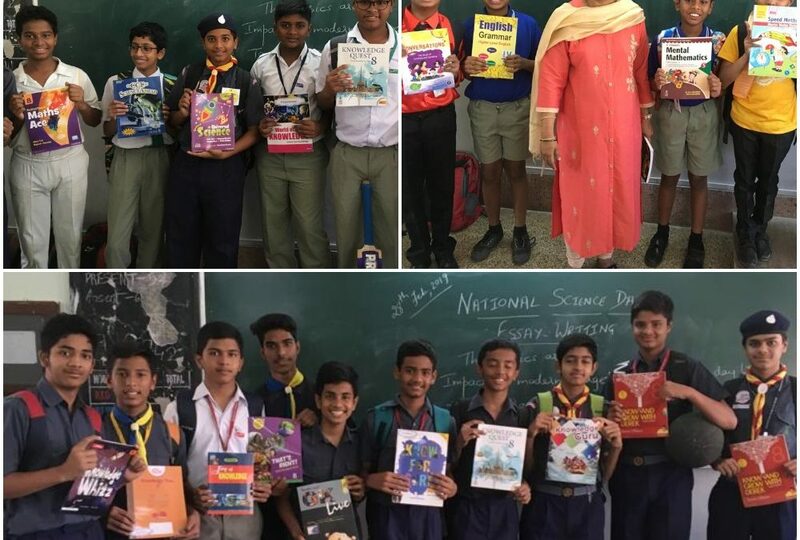 National Science Day is being celebrated in our school to widely spread a message about the importance of science used in the daily life of the people and to encourage the students to popularise the Science and Technology.